University of Houston’s College of Natural Sciences and Mathematics (NSM) reached a milestone birthday this year. Grand Finale of Student Appreciation: Dean Dan Wells, Legacy Award winner Carolyn Farb, Paul Chu, emcee Dominique Sachse, and College of Natural Sciences and Mathematics students.Three hundred sixty guests celebrated the College’s 40 years of bold research, bold teaching and bold students at the sold-out IMPACT gala on Saturday, April 8. Prior to fall 1976, NSM was part of the College of Arts and Sciences. The creation of the College, solely dedicated to math and science, led to the development of stronger, more robust research programs within its departments. “Our many achievements over the years helped the University attain its Tier One research status,” said NSM Dean Dan E. Wells. 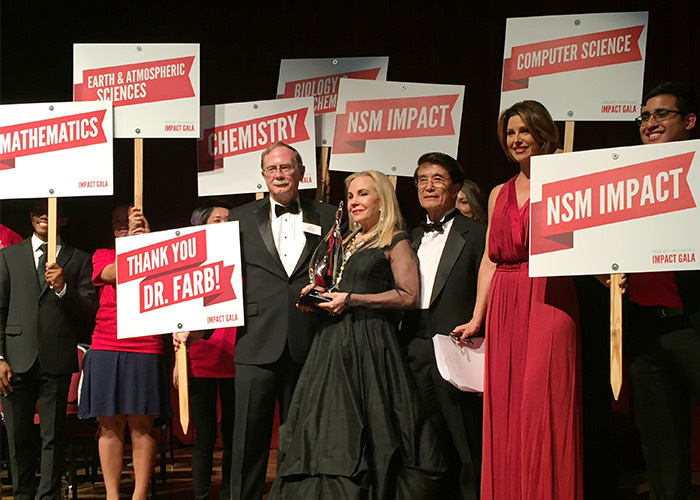 The event honored Carolyn Farb with NSM’s Legacy Award and 12 inaugural recipients of NSM’s Distinguished Alumni Award. Emcee for the evening was Dominque Sachse (’90), anchor at KPRC-TV, Channel 2. NSM IMPACT Video: Celebrating 40 YearsThe gala, led by honorary chairs May and Paul Chu, raised funds for the NSM Student Learning Commons. The 3,000 square foot facility, designed to build a sense of community for NSM students, will provide a home for tutoring, college/career panels and student programming. In 1999, Farb chaired the Quest for Excellence Award Gala benefitting NSM. Her efforts raised $3 million to support NSM faculty and students and made a lasting impact on the College. The event remains the largest fundraising event in the University’s history. Eighteen years later, the funds raised at the Quest for Excellence event have provided over 400 scholarships to NSM undergraduate and graduate students. NSM honored Farb’s generosity and this lasting achievement with the College’s Legacy Award. “Carolyn’s work continues to impact our College and many students’ lives. Her work has assured us that the next generation will be prepared to test boundaries and make a difference,” Wells said. The event ended with a touching tribute to Farb. Several hundred NSM students flooded the ballroom carrying placards of “Thank you, Dr. Farb!” and “NSM Impact” as a representation of the 400 student lives impacted through Farb’s scholarships to date. “Supporting the dreams of all students and nurturing an environment for scientific discovery has been a driving passion for me as I have worked with the University to bring this dream to fruition,” Farb said. The 12 inaugural Distinguished Alumni Award recipients spanned graduation years from 1947 to 2001. The awards are bestowed upon NSM alumni for exceptional achievement in their professional field, involvement in the community, and demonstrated innovative change to improve the lives of others through their work. Katy Caldwell is CEO of Legacy Community Health Services, Inc., a not for profit, federally qualified health center providing low-cost health, social and educational services. Under her 20-year leadership, Legacy has grown into a $150 million organization with a staff of over 700 serving more than 100,000 clients across 22 locations including school-based clinics in partnership with KIPP Academy and YES Prep. From 1991 until 1994, Caldwell served as the elected Treasurer of Harris County. Mayor Annise Parker appointed her to the board of Houston First, a local government corporation created to operate the city’s convention and performing arts facilities, where she chairs the Finance Committee. She also serves on the boards of Partners 451 (the business arm of Super Bowl LI), the Anti-Defamation League, LISC, AIDS United, and the UH Alumni Association Board. She is chair of the NSM Dean’s Advisory Board. John W. Gibson Jr. spent three years in the U.S. Army before attending Auburn University where he graduated with a bachelor’s degree in geology. He says his military experience as a non-commissioned officer was “the best leadership training” he ever had. Later, while raising a family and working full-time, he spent six years – nights and weekends – earning his master’s degree from UH. Gibson’s professional background supports his focus on minimizing environmental impacts associated with energy development in areas of fracking, protection of water resources and waste minimization. He has served in numerous leadership roles – including President and CEO – at public and private companies (including Paradigm Geophysical, Chevron Gulf Oil, Tervita and Halliburton). He has also served in numerous positions assisting universities and charities. He was a Distinguished Lecturer in Ethics for an energy industry professional society and recently completed the manuscript for a book on ethical leadership based on his faith and personal experience. He currently serves on UH’s Energy Advisory Board. After graduating from UH, Louis Green earned a medical degree from the University of Texas Medical Branch at Galveston. He is the first NSM graduate to become a surgeon. 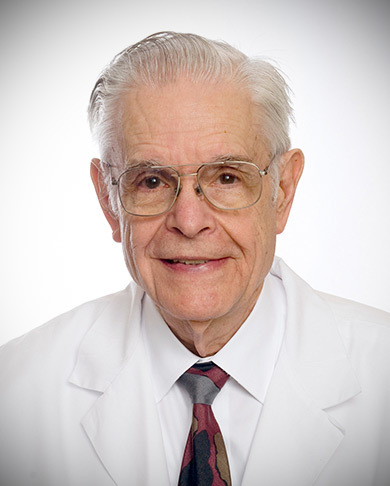 One of the earliest of Dr. Michael E. DeBakey’s surgical residents, Green practiced for 32 years and was affiliated with Baylor College of Medicine, where he served as clinical professor of surgery. He was also on staff at what is now the Michael E. DeBakey VA Medical Center in Houston. 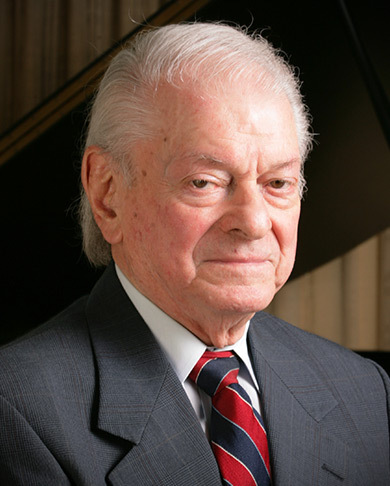 Green served as president of the University of Houston Alumni Association from 1965-1967 and as president of the Houston Surgical Society from 1991-1992. He was honored with the University of Houston Alumni Association’s Distinguished Alumni Award in 1989. In 1995, he married Barbara Schachtel (’67), the chairman of the Harris County Hospital District; they established an NSM endowed scholarship for pre-med students in 2007. In 2005, Green delivered the NSM commencement address. 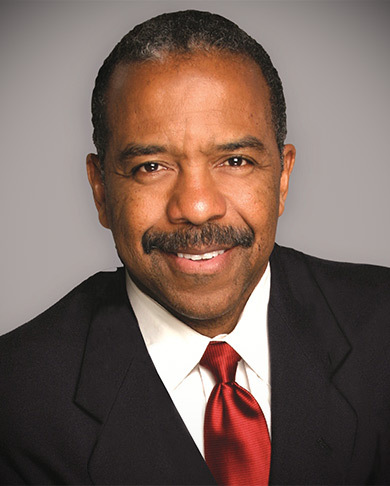 Bernard A. Harris Jr., M.D., is CEO and Managing Partner of Vesalius Ventures, Inc., a venture capital firm investing in early- to mid-stage healthcare technologies and companies. He manages a portfolio of private assets of venture investments and operating companies. Previously, Harris worked with Vanguard Ventures, a $500 million early-stage venture capital firm focused in life sciences, information technology and telecommunications. He led the company’s emerging VC accelerator in telemedicine for six years. Harris is a veteran Astronaut and President of The Harris Foundation, a non-profit focusing on education, health and wealth initiatives. He flew in space as a Mission Specialist in 1993 and as a Payload Commander in 1995 during the first flight of the joint Russian-American Space Program. Harris was the first African-American to walk in space and traveled over 7.2 million miles. After graduating from UH, he received a master’s degree in medical science from the University of Texas Medical Branch at Galveston, an M.B.A. from UH-Clear Lake and a medical degree from Texas Tech University School of Medicine. He completed a residency in internal medicine at the Mayo Clinic. As an early pioneer in the high-throughput synthesis of DNA, Emily Leproust is disrupting the process of gene synthesis to enable the exponential growth of synthetic biology applications in multiple fields, including medicine, DNA data storage, agricultural biology and industrial chemicals. She was named one of Foreign Policy’s 100 Leading Global Thinkers for fast-tracking the building blocks of life, and Fast Company named her one of the most creative people in business for synthesizing DNA faster than ever. As a graduate student in organic chemistry, she worked with Xiaolian Gao, Ph.D., at UH developing DNA and RNA parallel synthesis processes on solid support, a project developed commercially by Xeotron Corporation. Leproust has published more than 30 peer-reviewed papers – many on applications of synthetic DNA, and is the author of numerous patents. She also holds an M.Sc. in industrial chemistry from the Lyon School of Industrial Chemistry in France. 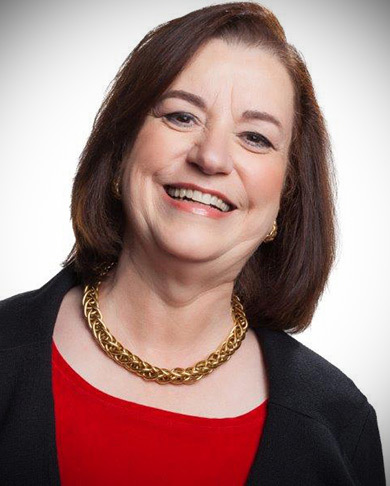 Linda Sagarnaga Magill is an anesthesiologist, entrepreneur and humanitarian. She is one of a handful of physician anesthesiologists pioneering the concept of portable anesthesia services in Texas. 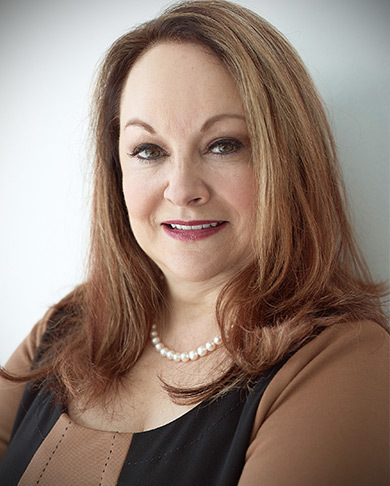 As President of Houston Anesthesia Consultants, she is paving the way for safe, accessible general anesthesia for children and adults undergoing procedures in private practice offices. Her volunteer humanitarian efforts include 19 years of service for Operation San Jose, a non-profit alliance sending doctors and nurses to Latin America to perform corrective surgeries on patients with cleft lips and palates. 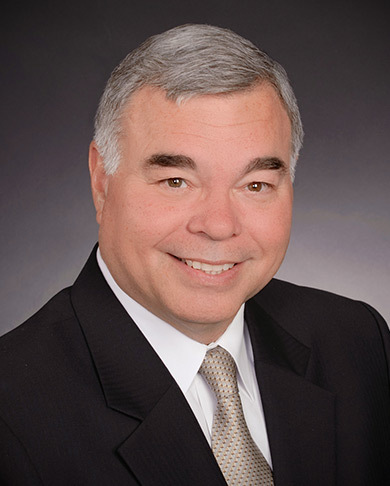 Magill is also a member of the Harris County Medical Society and other professional organizations and serves as an advisory board member for several charitable organizations. She received her medical degree from University of Texas School of Medicine-Houston and completed her anesthesiology residency at Baylor College of Medicine. 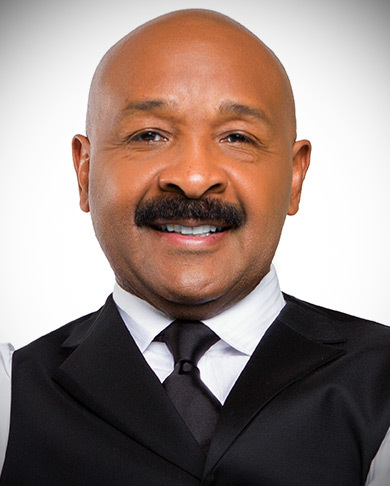 McDonald, a recipient of the UH Alumni Association Distinguished Alumni Award in 2015, has been recognized by the Living Legends Foundation in 2014 with the Entrepreneur Award and in 2015 by the NAACP Image Awards for Outstanding Talk Series. 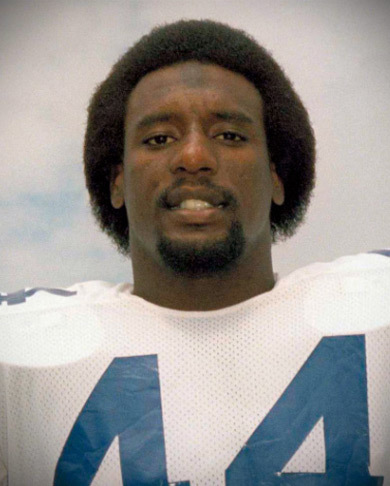 Robert F. Newhouse Jr. (1950-2014) was a UH stand-out football player and Super Bowl Champion with the Dallas Cowboys. Newhouse held UH’s single-season rushing record (1,757 yards) and was selected by the Dallas Cowboys in the second round of the 1972 NFL Draft. During his 12-year career as a player, he was the first running back to throw a touchdown pass during a Super Bowl in NFL history. In addition to his degree from UH, he earned a master of science in mathematics from University of Dallas. Upon concluding his professional football career as a player in 1983, he went on to work for the Dallas Cowboys Football organization another 17 years. Newhouse was also a successful United States Bankruptcy Trustee for 26 years, a position and achievement he was proud of and served with great dignity and honor. Holding bachelor’s and master’s degrees in geology from Iowa State University, Thomas A. Smith moved to Texas in 1971 and worked as an exploration geophysicist at Chevron Geophysical. He took night courses at UH with Professor Milton Dobrin and also studied under other great geophysicists, most importantly, his dissertation advisor Fred Hilterman. After receiving his Ph.D., Smith left Chevron to be a consulting geophysicist, conduct seminars, and start a software company, Seismic Micro-Technology. The company grew to 150 employees in four countries, and its geophysical workstation interpretation software, Kingdom, became one of the top three software of its kind sold worldwide. After selling the company in 2007, Smith started Geophysical Insights, a small company that launched Paradise, a software featuring machine learning methods that allow geoscientists to rapidly analyze multiple seismic attributes and other information simultaneously. Smith has received numerous professional awards including the Society of Exploration Geophysicists’ Cecil Green Enterprise Award in 2000. After graduating from UH, Herman Suit completed a master’s degree in biochemistry and a medical degree, both at Baylor College of Medicine. He continued his training at Oxford University in England, receiving a D.Phil. in radiation biology. After two years at the National Cancer Institute and 11 years at M.D. Anderson Cancer Center, Suit was recruited to be Chief of Radiation Oncology at the Massachusetts General Hospital (MGH) and Professor of Radiation Oncology at Harvard Medical School. A pioneer in the use of curative proton radiation therapy for cancer patients, Suit was instrumental in the creation of MGH’s Northeast Proton Therapy Center, the second hospital-based proton therapy center opened in the U.S. Having stepped down as radiation oncology chief in 2000, he remains active in writing and teaching and received a Doctor of Humane Letters, honoris causa, from UH in 2011 and the UH President’s Medallion in 2013. Suit received the Distinguished Alumni Award from the UH Alumni Association in 2005. 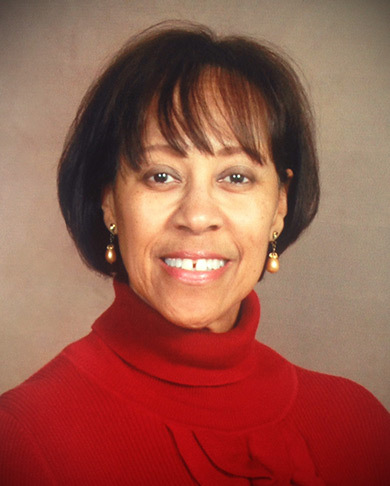 Patrice O. Yarbough is a senior scientist at NASA Johnson Space Center and a contractor to NASA’s Human Research Program. She is principal investigator for the confined isolation human subject studies performed in the Human Exploration Research Analog habitat. The isolation habitat is used to simulate long-duration space missions. Yarbough also managed the NASA bed rest studies at the University of Texas Medical Branch in Galveston. Previously, she did HIV clinical research at Tanox Inc. and hepatitis pre-clinical research at Genelabs Technologies. 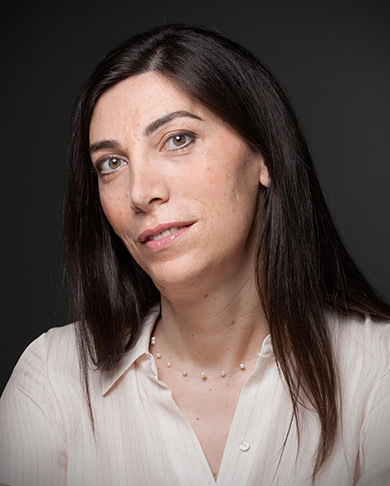 At Genelabs, she led the group to develop a hepatitis E virus sub-unit vaccine and received the COPEV Association Award for Prevention of Viral Hepatitis. A native Houstonian, her volunteer work includes serving as President of the Ashley Jadine Foundation, a charity that seeks to prevent suicide in youth. A long-standing member of the Association for Women in Science, she is the past Chair, Diversity Task Force, and currently serves on the Advisory Committee of the AWIS Gulf Coast Chapter. 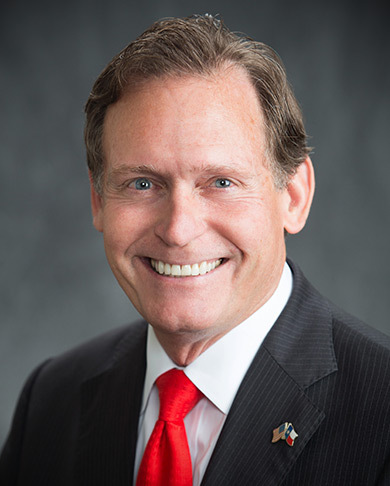 Representative John Zerwas, M.D., is serving his sixth legislative term in the Texas House of Representatives. He represents District 28, which encompasses northwestern Fort Bend County. Currently, he is serving as the Chairman on the House Committee on Appropriations. Since 2009, Zerwas has also served on the Committee on Public Health. 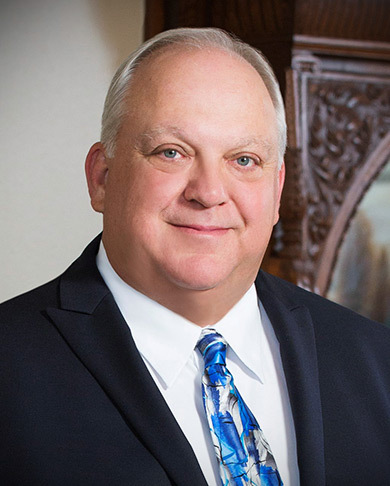 He has earned numerous accolades, including the Biotechnology Industry Organization’s BIO Legislator of the Year, the Coalition for Texans with Disabilities Award, and the American Cancer Society Cancer Action Award. A physician for more than 30 years, Zerwas is past-president of the American Society of Anesthesiologists and previously served as President of Memorial Hermann Health Network Providers and Chief Medical Officer of Memorial Hermann Hospital System. He earned his medical degree at Baylor College of Medicine.